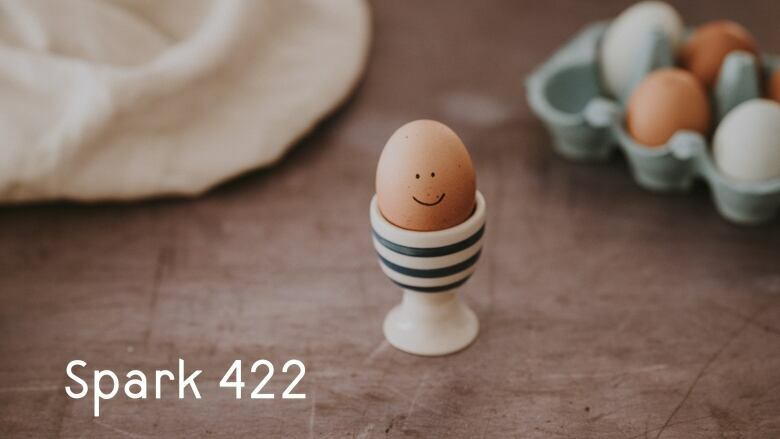 What Instagram's world record egg says about us: Chris Stokel-Walker says the success of the Instagram egg is a rare victory in a world where most viral campaigns on social media are now paid for. Adrienne Shaw is part of the team behind "The Rainbow Arcade," a first-of-its-kind exhibit on LGBTQ representation in videogame culture happening at Berlin's Schwules Museum. Might ignoring all your emails might be the secret to a happy 2019? Did you ever wonder what goes on behind the scenes when you go to your favourite travel website and book a ticket on a plane? Taimur Abdaal does. And the data scientist and mathematician has unearthed a lot of interesting history about how a travel agent—real or virtual—makes it possible for you to get a seat on the correct flight, to the correct place, at the correct time, in a matter of seconds. AIs now make decisions about everything from jail sentences to job applications. But often they, or their creators, are unable or unwilling to explain just how a particular machine-learning decision is made. Sandra Wachter has a solution that doesn't involve opening the murky black box at the heart of many algorithms.